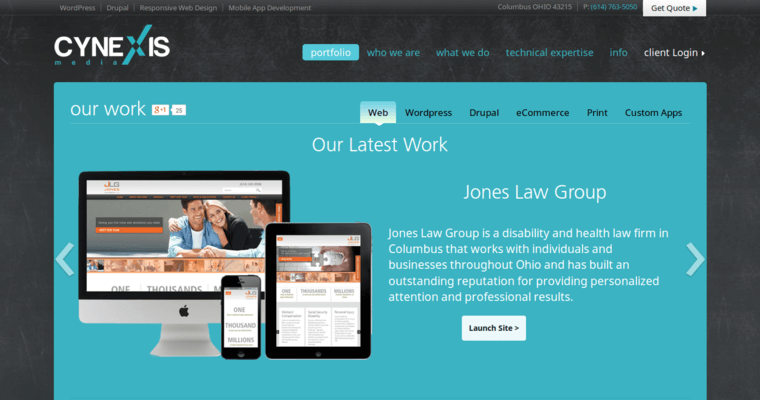 Cynexis is a web design firm located in Columbus, Ohio. This design firm works with a wide range of different companies and businesses to ensure that each business owner is thoroughly happy with the finished product. 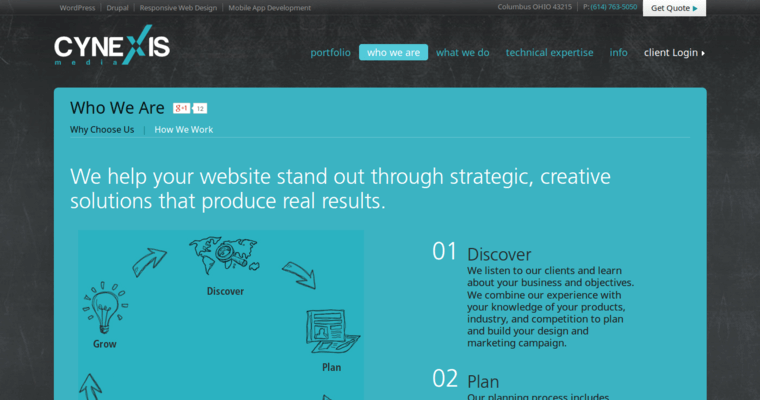 They build responsive web design templates and help business owners better navigate their own sites. These designs are fully customized to meet your own individual needs when it comes to the specific type of business that you're running. Many individuals do not even realize that they are doing something wrong with their business when they do not have proper web design implemented into it. 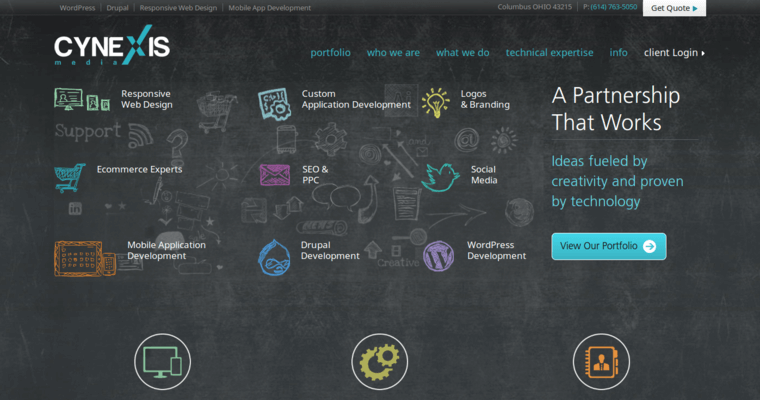 When you make the thorough decision to work with Cynexis, they will be able to work with you when it comes to actually creating a specific design and then putting it on the web for others to see. This can help to increase revenue and get more people talking about your business.